Now that warmer weather is here (or just around the corner, depending on where you are), you may be inspired to go outside for some much-needed fresh air. 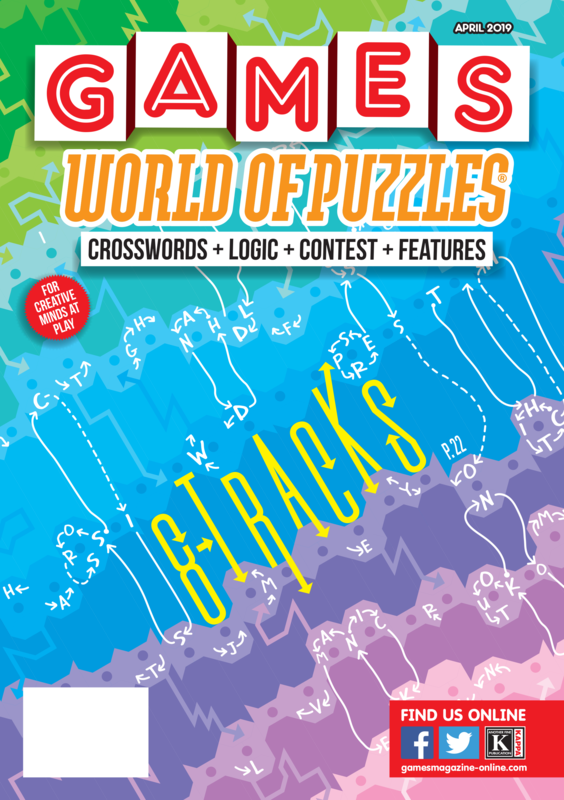 Let this issue of GAMES WORLD OF PUZZLES inspire you to bring your puzzling to the great outdoors! 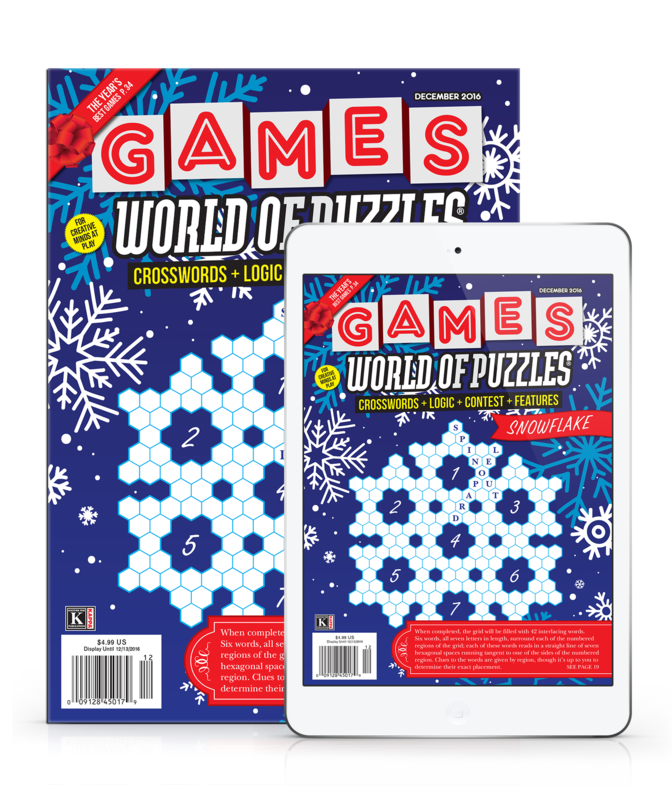 Stephen Sniderman’s feature article, “Big Game Hunter” (page 34), describes his attempts at devising games for large groups of players—for example, at a summer camp or on a nature hike. He discusses the pros and cons of having a large group of playtesters. This is an interesting, informative read for amateur game designers from an author with 40-plus years of experience in game and puzzle design. 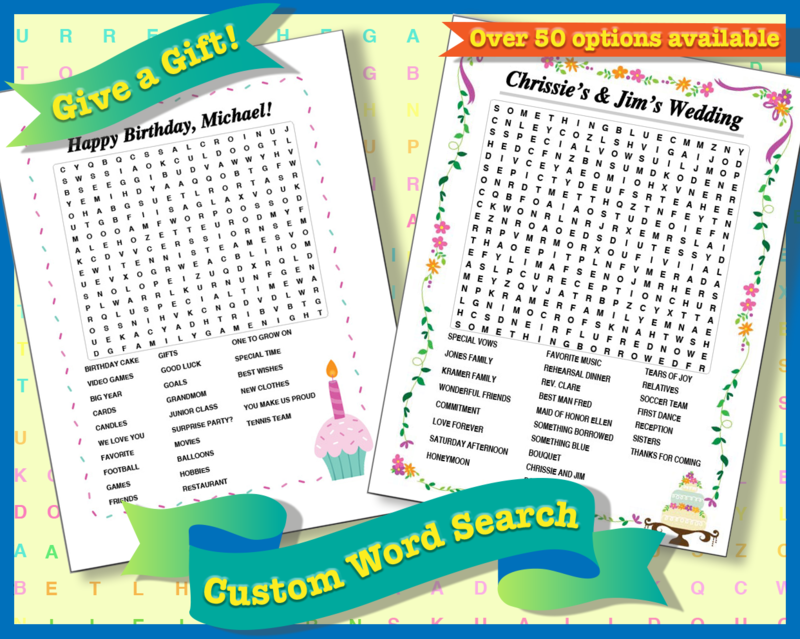 Of course, several of Sniderman’s puzzles are included. 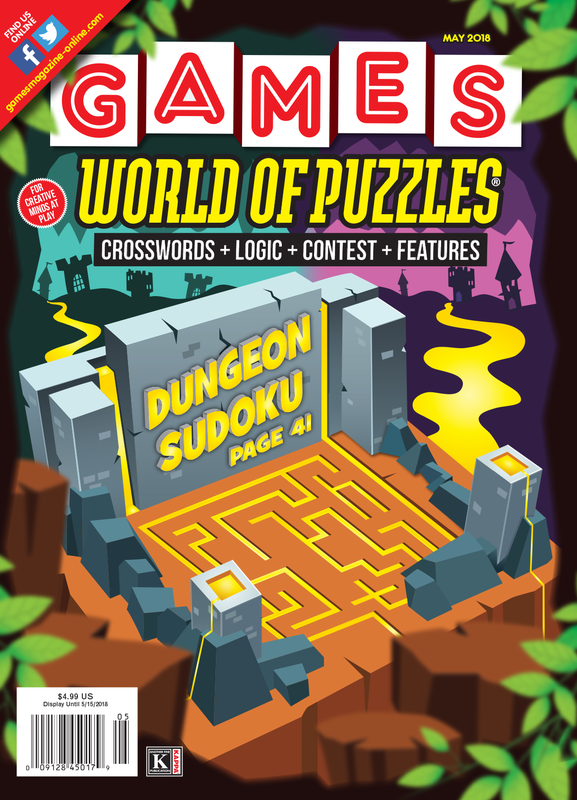 Sudoku fans will want to check out Raymond Young’s “Dungeon Sudoku” (page 41), an interesting twist on the popular puzzle in which you must defeat the monsters to escape the dungeon. (In fact, we liked the concept so much that we used it for this issue’s cover design!) 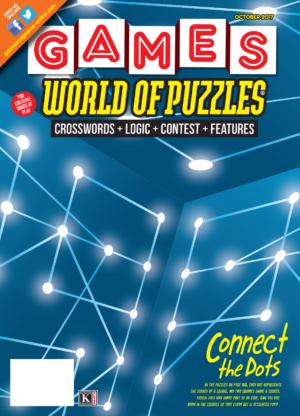 On the other hand, if you’re a crossword enthusiast, turn to “Game On!” (page 48) to read Raymond Simon’s tribute to beloved constructor Maura Jacobson, who passed away in December of last year. We’ve also reprinted one of Jacobson’s crosswords, “Gamesmanship,” on page 52. That puzzle originally appeared way back in the May/June 1980 issue of GAMES. Please note that the puzzle appears almost exactly as it was printed 38 years ago. Test your wits against an example of work from a prominent cruciverbalist who was ahead of her time. Other highlights of our Pencilwise section include Erich Friedman’s “Map Properties”(page 10), a mental workout for geography aficionados, and “Seven by Seven” (page 49), a word-forming challenge by former GAMES editor in chief R. Wayne Schmittberger. 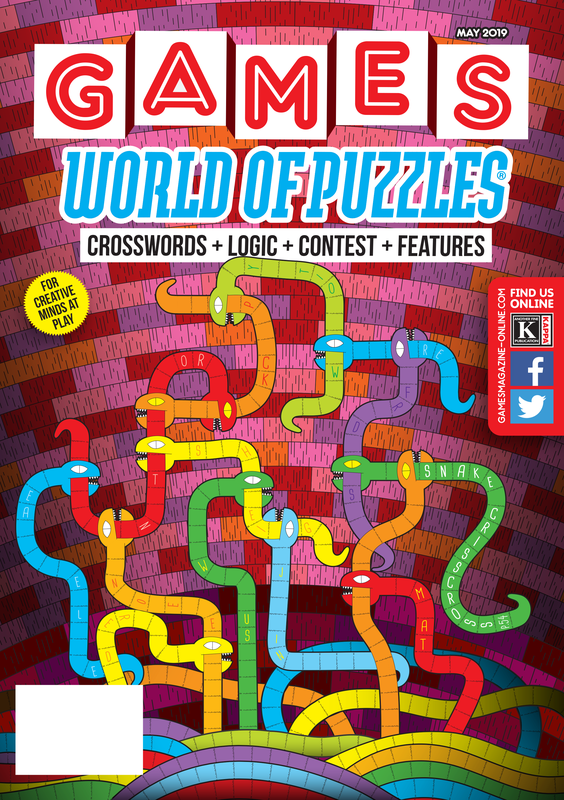 If you can solve all those puzzles, try your hand at the super-tough contest of the same name on page 44. Finally, an announcement: If you enjoyed Steven Meyers’ puzzle “BoxOff,” which appeared most recently in our February 2018 issue, the BoxOff app for Android is now completely free, with no ads and no in-app purchases. Players can choose among all six graphical themes right away. Can you solve your way out of the dungeon?